In this tutorial, I will show you how to install TeamViewer 12 on CentOS 7 / Redhat 7. 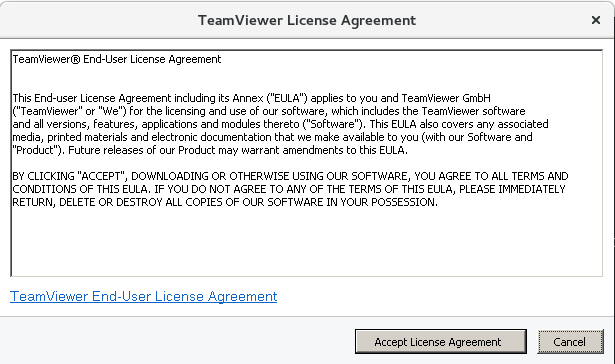 Now We have already downloaded TeamViewer now it’s time to install it. You need to install some dependencies for TeamViewer so just execute the following command to install it with dependencies. 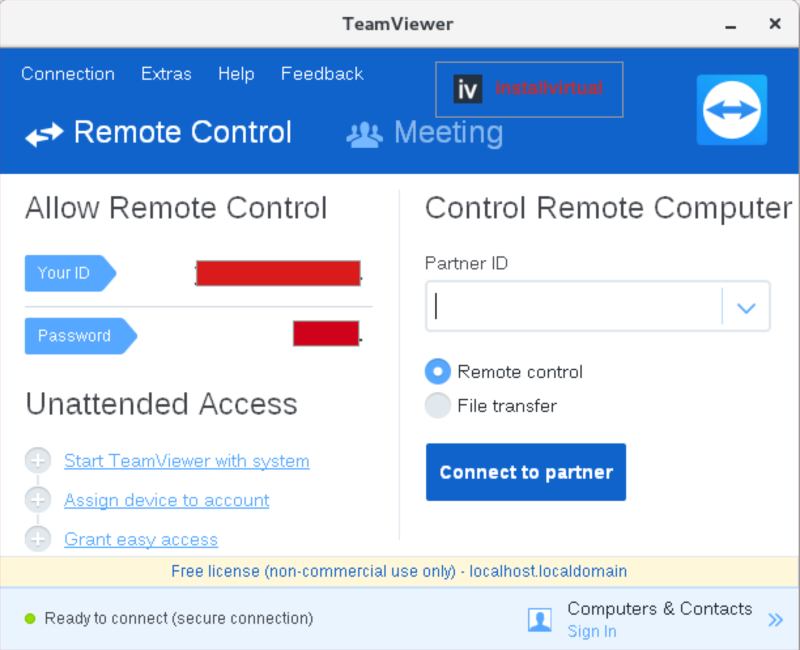 Now we can start TeamViewer by executing following command on terminal. Here we go. Now you can access or provide access to your system to someone.